Modalism is probably the most common theological error concerning the nature of God. It is a denial of the Trinity which states that God is a single person who, throughout biblical history, has revealed Himself in three modes, or forms. Thus, God is a single person who first manifested himself in the mode of the Father in Old Testament times. At the incarnation, the mode was the Son. 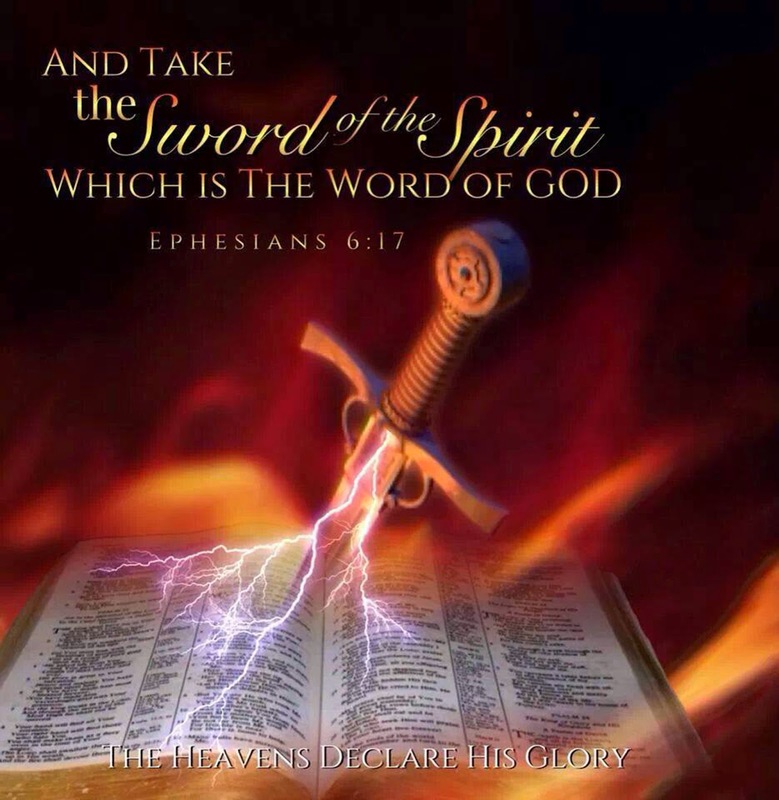 After Jesus' ascension, the mode is the Holy Spirit. These modes are consecutive and never simultaneous. In other words, the Father, the Son, and the Holy Spirit never all exist at the same time, only one after another. 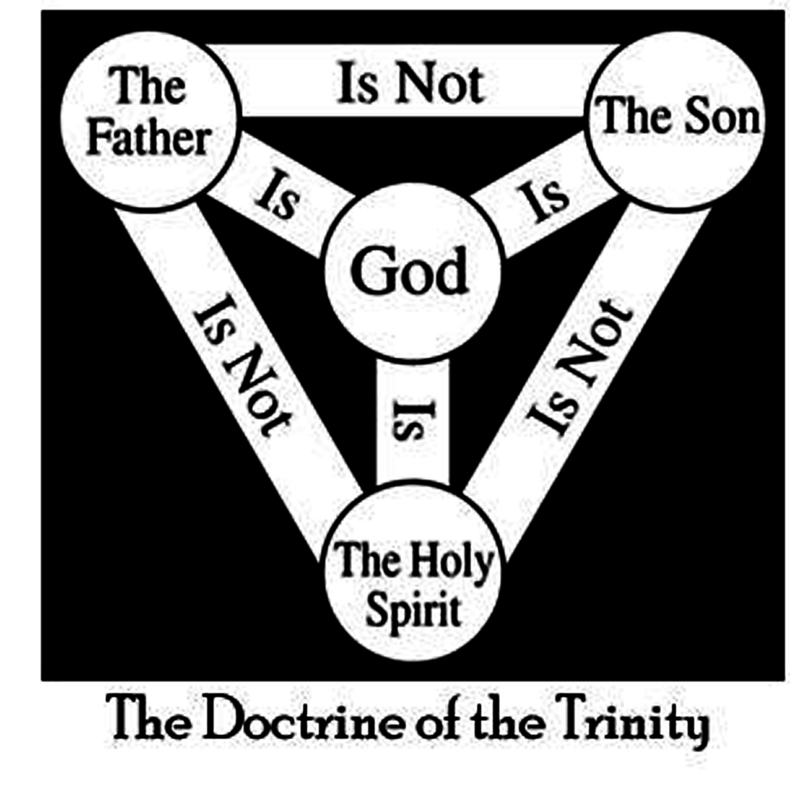 Modalism denies the distinctiveness of the three persons in the Trinity even though it retains the divinity of Christ. This diagram emphases The Son isn't the Father or the Father isn't the Son and all three are separate and distinct persons. Mormons claim Evangelism teach God the Father and Jesus our same person, Link above proves that this a lie and straw man on their part. However we can see who ever wrote the Book of Mormon was guilty of that claim. 1This Melchizedek was king of the city of Salem and also a priest of the Most High God. When Abraham was returning home after winning a great battle against many kings, Melchizedek met him and blessed him; 2 then Abraham took a tenth of all he had won in the battle and gave it to Melchizedek. Melchizedek’s name means “Justice,” so he is the King of Justice; and he is also the King of Peace because of the name of his city, Salem, which means “Peace.” 3 Melchizedek had no father or mother and there is no record of any of his ancestors. He was never born and he never died but his life is like that of the Son of God—a priest forever. 12-14 And when God sends a new kind of priest, his law must be changed to permit it. As we all know, Christ did not belong to the priest-tribe of Levi, but came from the tribe of Judah, which had not been chosen for priesthood; Moses had never given them that work. 18 Yes, the old system of priesthood based on family lines was canceled because it didn’t work. It was weak and useless for saving people. 19It never made anyone really right with God. But now we have a far better hope, for Christ makes us acceptable to God, and now we may draw near to him. 20 God took an oath that Christ would always be a Priest, 21although he never said that of other priests. Only to Christ he said, “The Lord has sworn and will never change his mind: You are a Priest forever, with the rank of Melchizedek.” 22 Because of God’s oath, Christ can guarantee forever the success of this new and better arrangement. 23 Under the old arrangement there had to be many priests so that when the older ones died off, the system could still be carried on by others who took their places.24 But Jesus lives forever and continues to be a Priest so that no one else is needed. 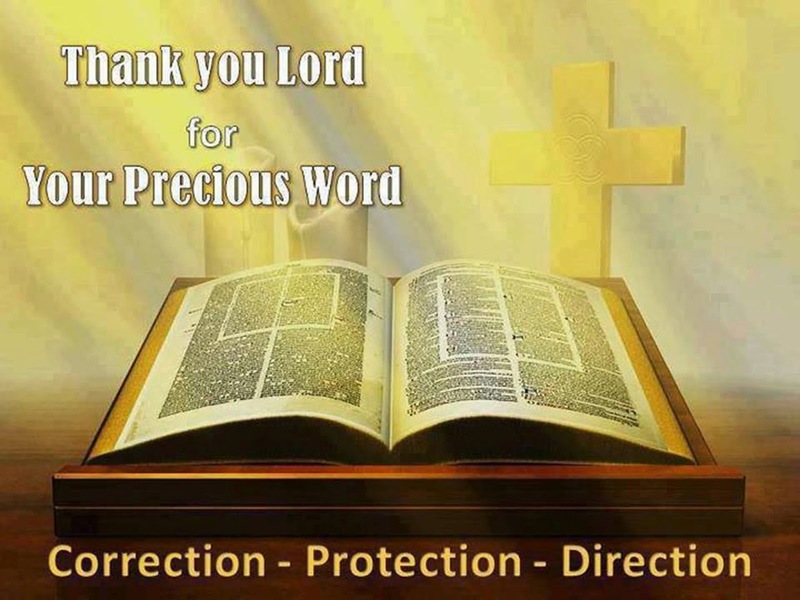 25He is able to save completely all who come to God through him. Since he will live forever, he will always be there to remind God that he has paid for their sins with his blood.26He is, therefore, exactly the kind of High Priest we need; for he is holy and blameless, unstained by sin, undefiled by sinners, and to him has been given the place of honor in heaven. 27 He never needs the daily blood of animal sacrifices, as other priests did, to cover over first their own sins and then the sins of the people; for he finished all sacrifices, once and for all, when he sacrificed himself on the cross. 28 Under the old system, even the high priests were weak and sinful men who could not keep from doing wrong, but later God appointed by his oath his Son who is perfect forever. I Nephi 20:1 originally read exactly like Is. 48:1 in the King James Bible. Now it reads, "...out of the waters of Judah or out of the waters of baptism." Apostle Mark E. Petersen said, "A direct reference to baptism was plainly deleted from Isaiah 48:1" (As Translated Correctly, p. 14). Petersen was attempting to show how the B. of M. helped correct errors in the Bible, but he picked a very poor example because it is the B. of M. that has been changed! Neither the Hebrew text of Is. 48:1 nor the original B. of M. support the present reading of I Nephi 20:1. Even as late as the 1888 edition of the B. of M., that phrase was not in the text. and why does the LDS change the scripture just to make things agree with them ?